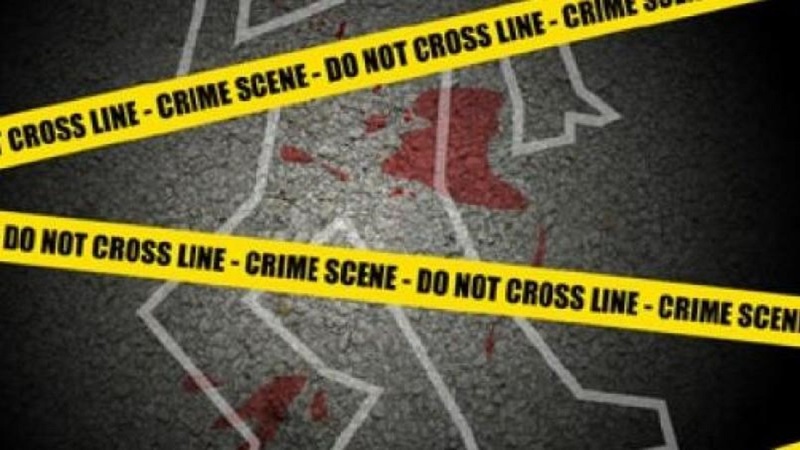 The suspect in a shooting incident in Willodene, Spanish Town, St Catherine on Sunday morning, in which a police corporal was shot and seriously injured. 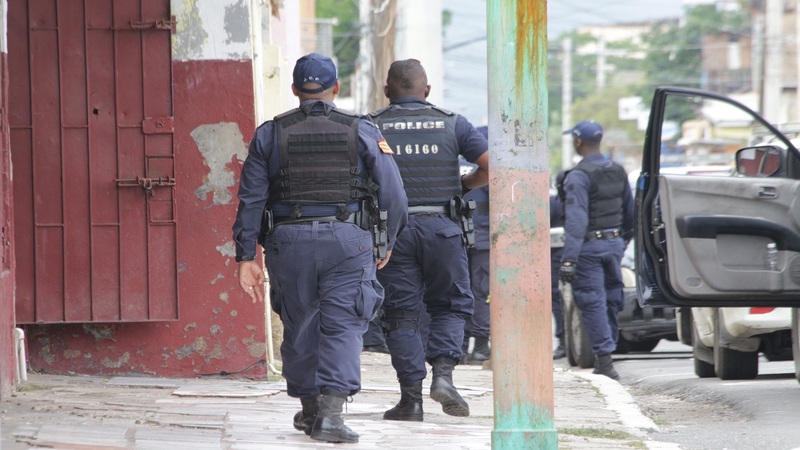 The police are reporting that a suspect was held during the operation in Willowdene, Spanish Town, St Catherine on Sunday, in which a cop was shot and injured. It's understood a suspect was held close to midday after a team of police and soldiers carried out a search in the area. Reports are that a police corporal from the Spanish Town station was attacked and shot in the process. 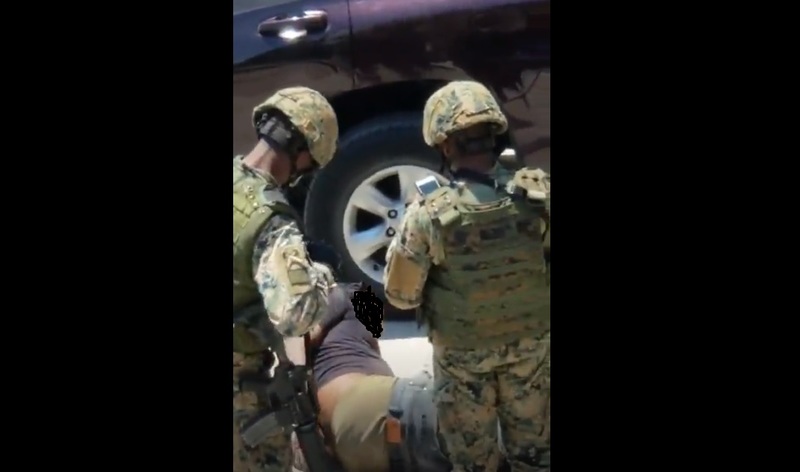 Later in the afternoon, a video was seen on social media showing what seemed to have been a shootout, and eventually a man in police/military custody. The video is carried below. 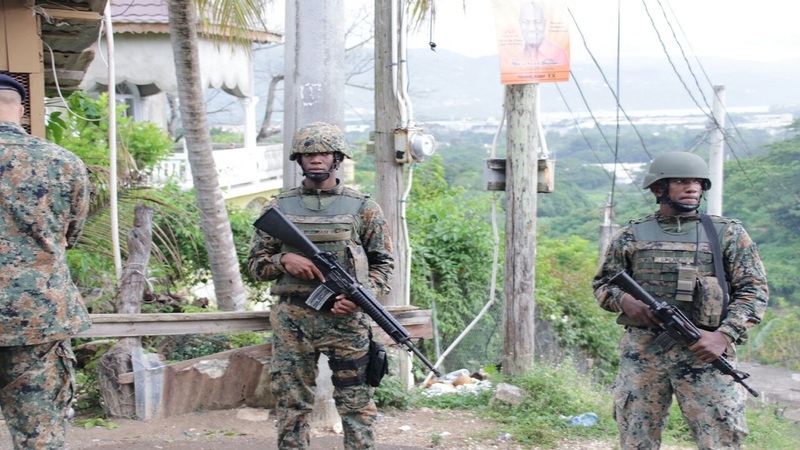 Information emerging is that a team from the St Catherine North Police Division, including the police corporal, was on patrol along Old Harbour Road when they came under heavy gunfire. Reports are that the policeman was shot in the chest and had to undergo emergency surgery. On Sunday afternoon, reports of the injury to the policeman left several rank and file members of the police force, who visited the medical facility where the lawman was admitted, in shock.